All the Voice Over IP talk in the last day or two has focused on a certain Google property, but Hangouts isn't the first one available on Android, and certainly not the most full-featured. 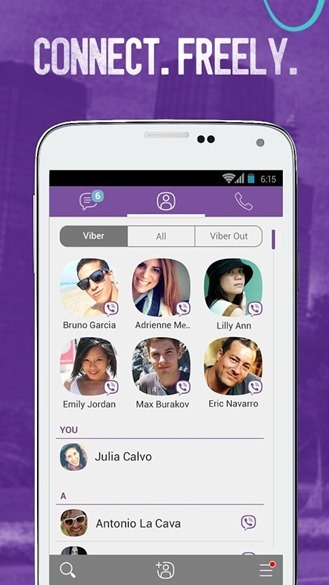 Seven months after being acquired by Japanese retailing giant Rakuten, mobile call and text app Viber is getting a major refresh. Version 5.0 has a new look for both phones and tablets, but the big news is that the app now supports video calling. 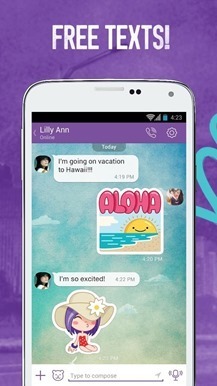 Viber's implementation of mobile video isn't anything special, but then it hardly needs to be. 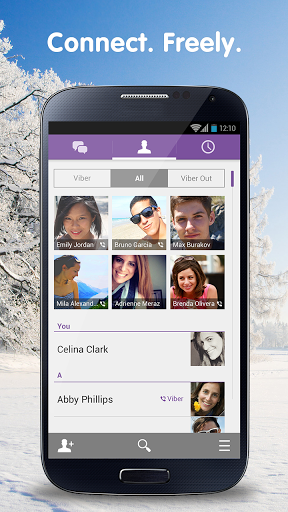 You can make as many calls as you want to your Viber contacts, and the calls can work seamlessly between desktop and mobile platforms. 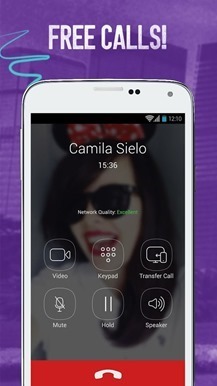 It's even possible to switch from your Android phone or tablet to your PC without dropping a call. Of course the usefulness of this feature, like chat apps in general, is contingent upon how many people in your social or work circle use Viber. 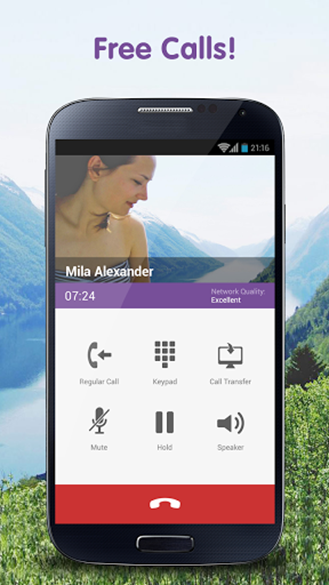 Differences in the dialer and contacts screens. New above, old below. The new interface is a little more streamlined (and still very purple), with the chat and call windows conforming to basic Holo principles. 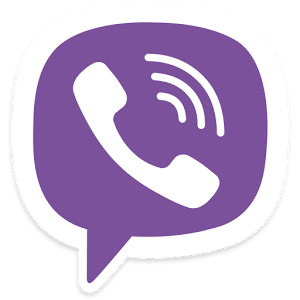 The dialer is now black, and the new contacts page makes it very clear whether you're viewing Viber contacts, phone contacts, or using Viber Out for a VOIP call to a standard phone line. 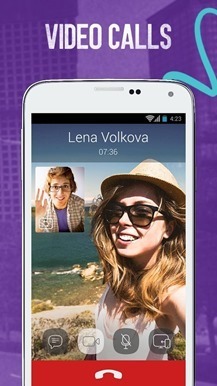 Version 5.0 also adds the ability to add a contact via a QR code scan. Viber is free to use, with charges for VOIP-to-mobile or VOIP-to-landline calls. 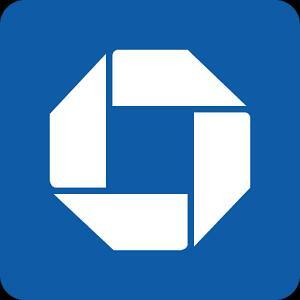 And also for stickers.